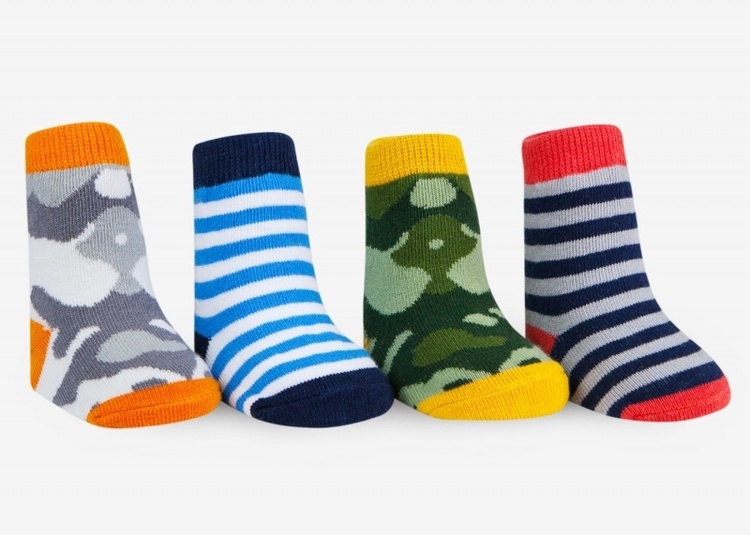 Luxury 360 Seamless DTG Full Color Bamboo Baby Socks, FREE SHIPPING! 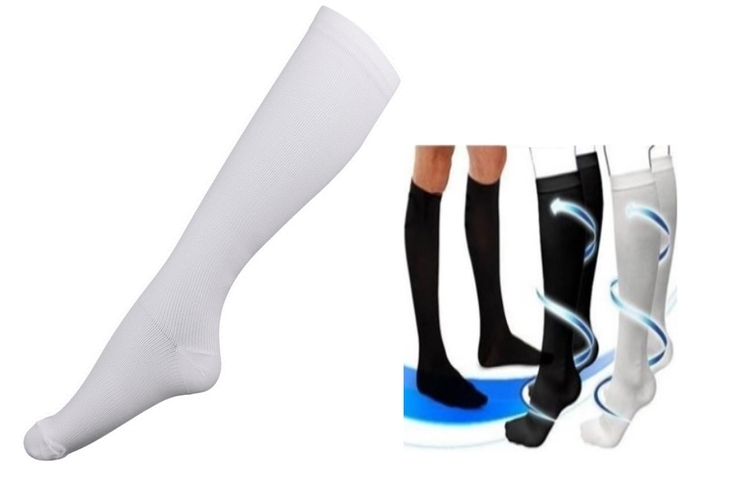 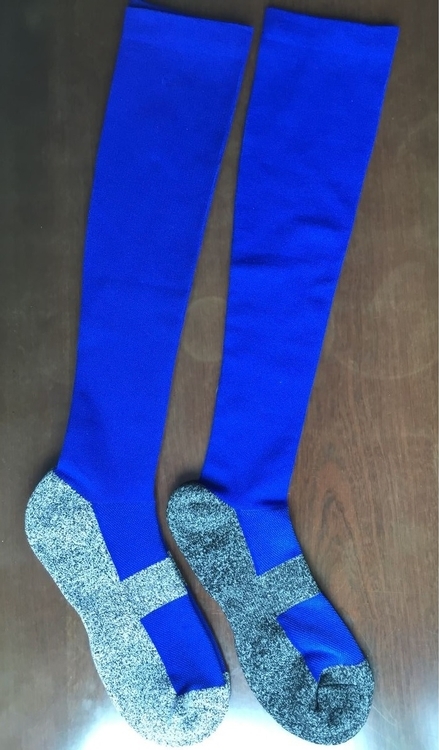 Luxury 360 Seamless DTG Full Color Bamboo Dress Socks, FREE SHIPPING! 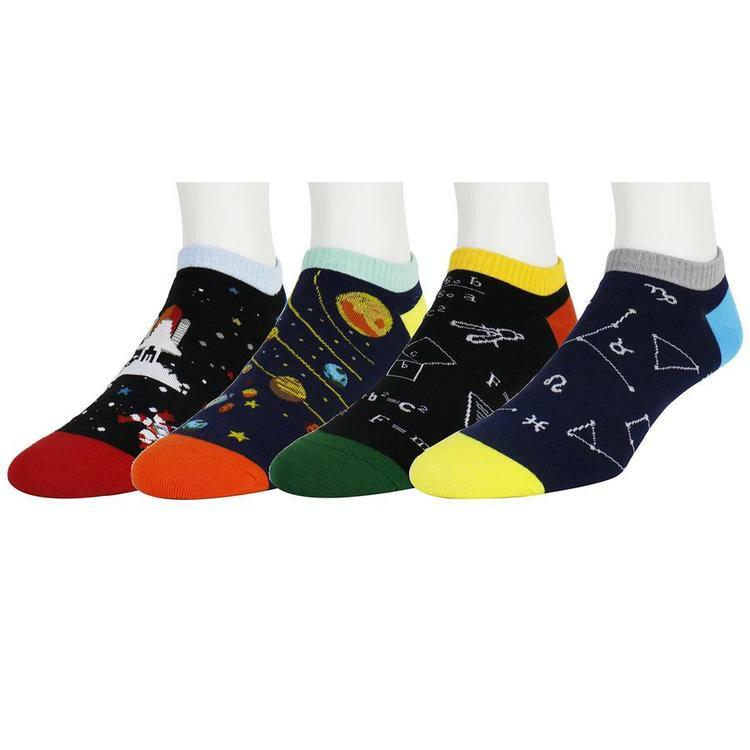 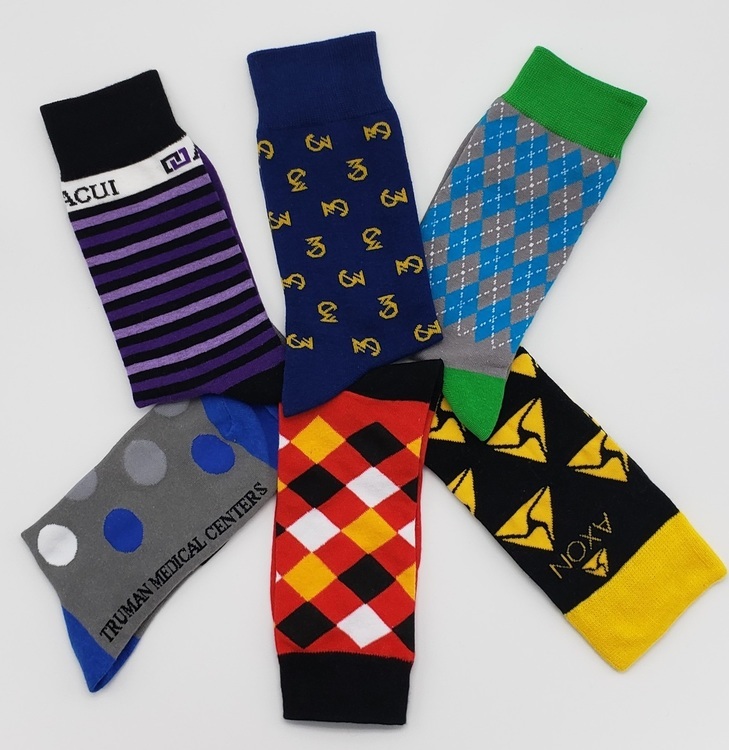 Premium Jacquard Design Bamboo Fabric Dress Socks, FREE SHIPPING! 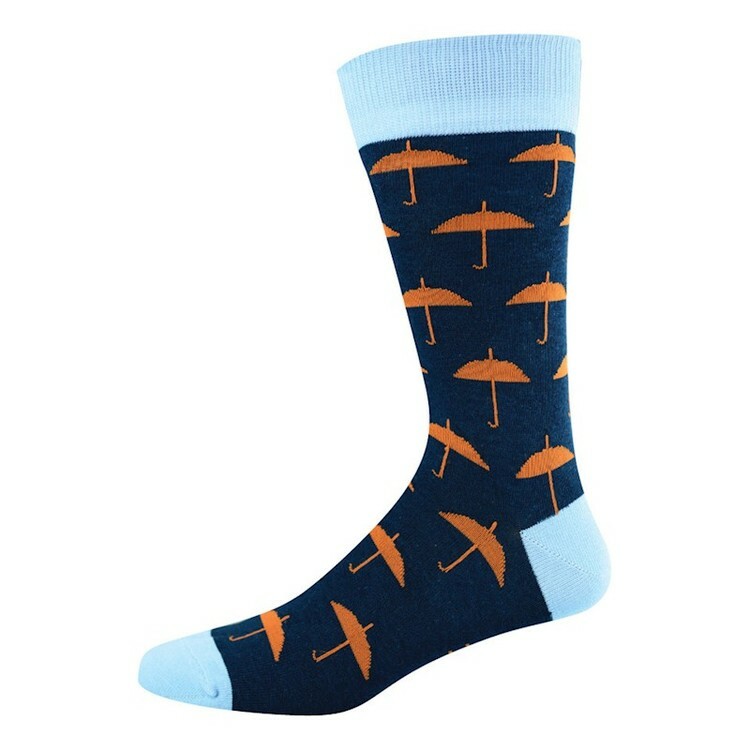 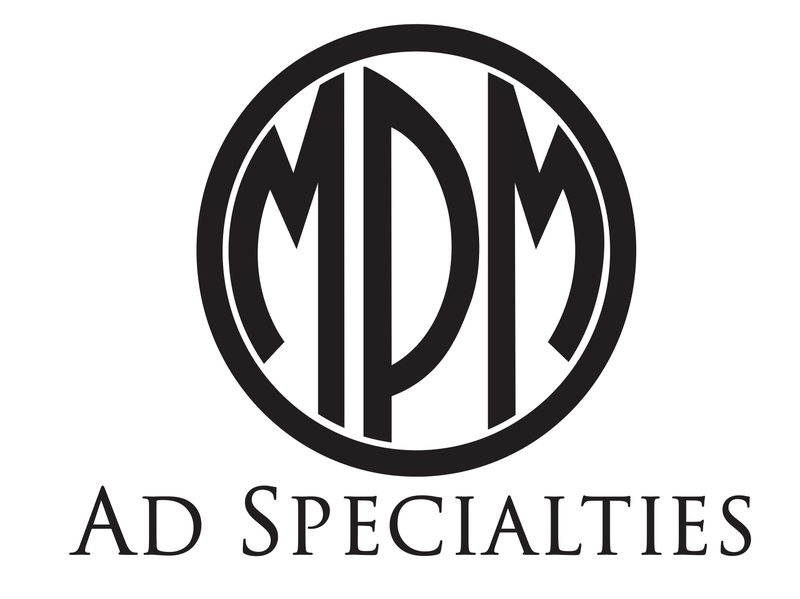 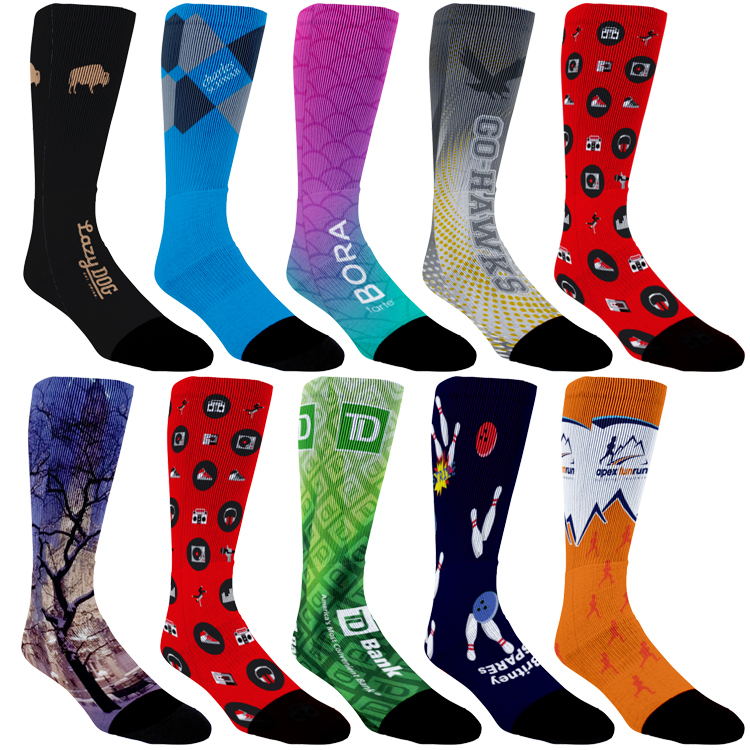 Premium Custom Jacquard design Dress socks, FREE SHIPPING! 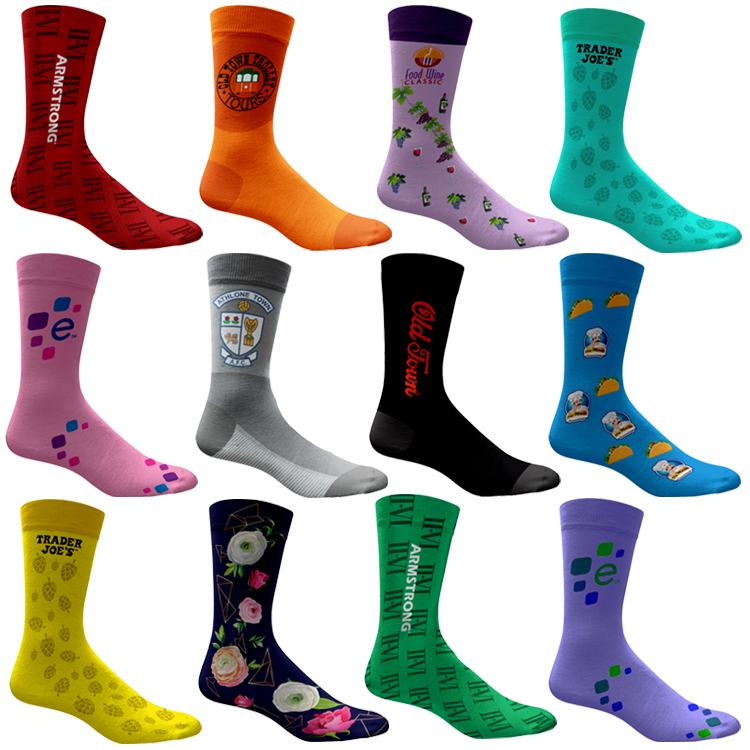 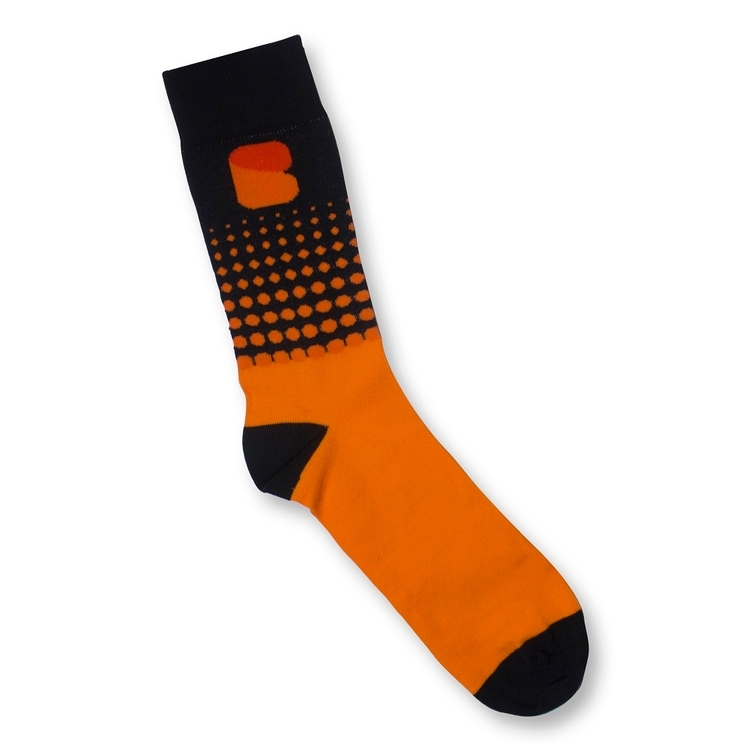 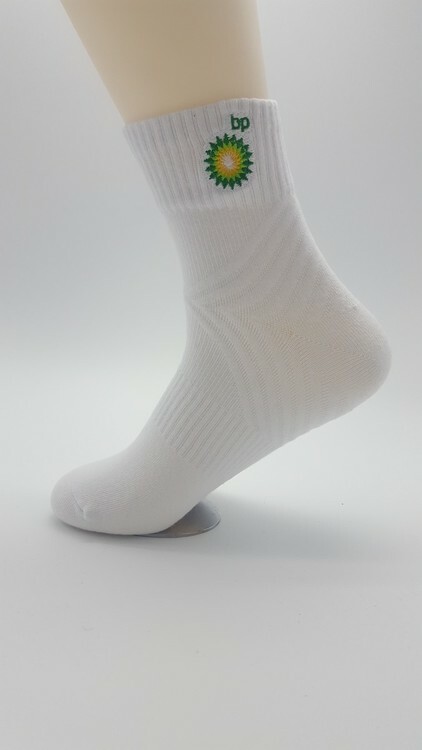 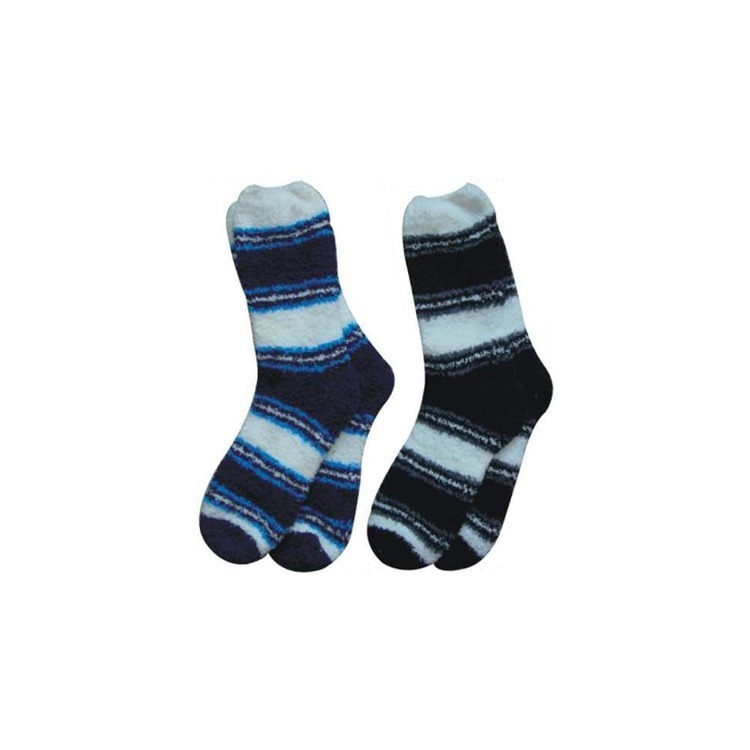 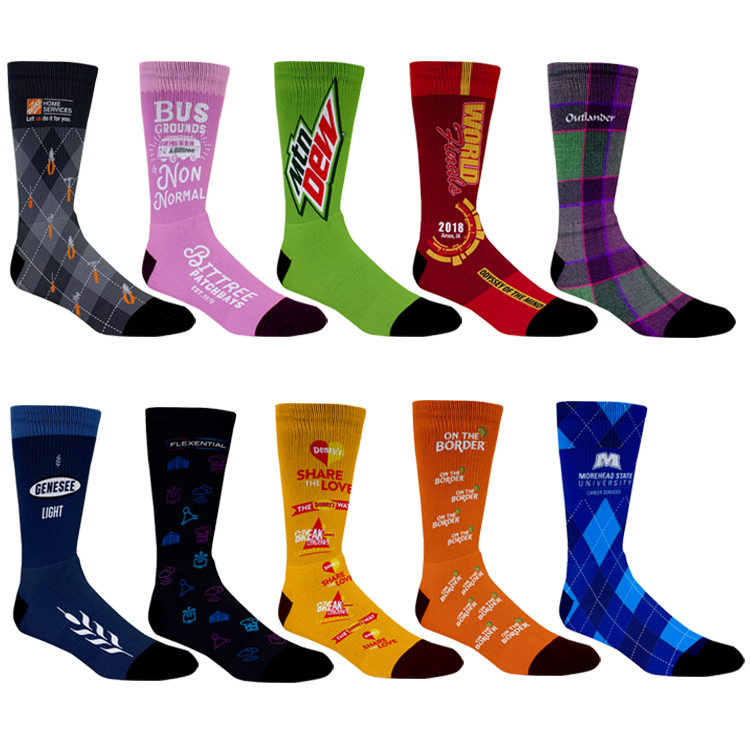 Custom Jacquard Design Cotton Athletic Crew Socks, FREE SHIPPING! 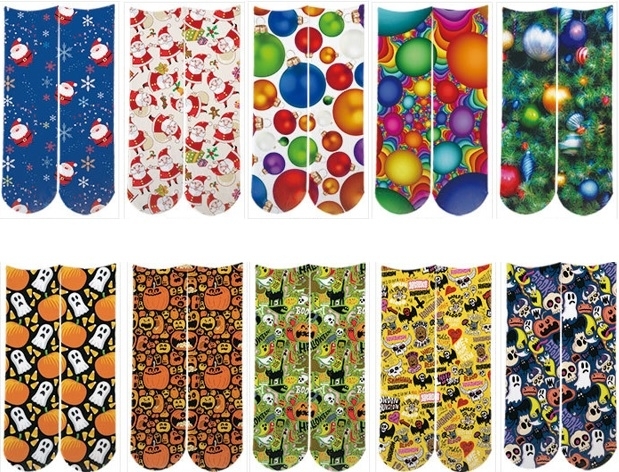 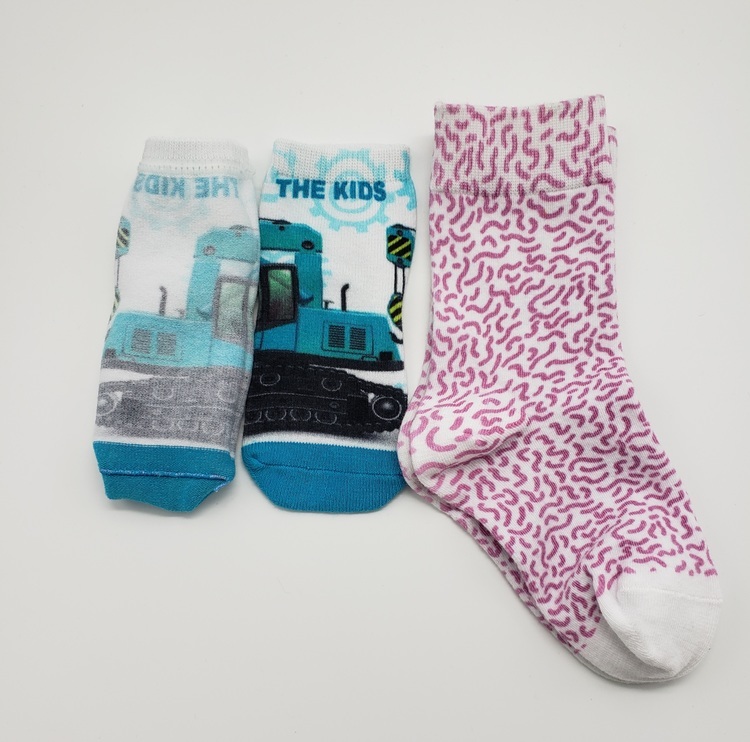 Premium Custom Jacquard design Infant / Toddler Socks, Free Shipping! 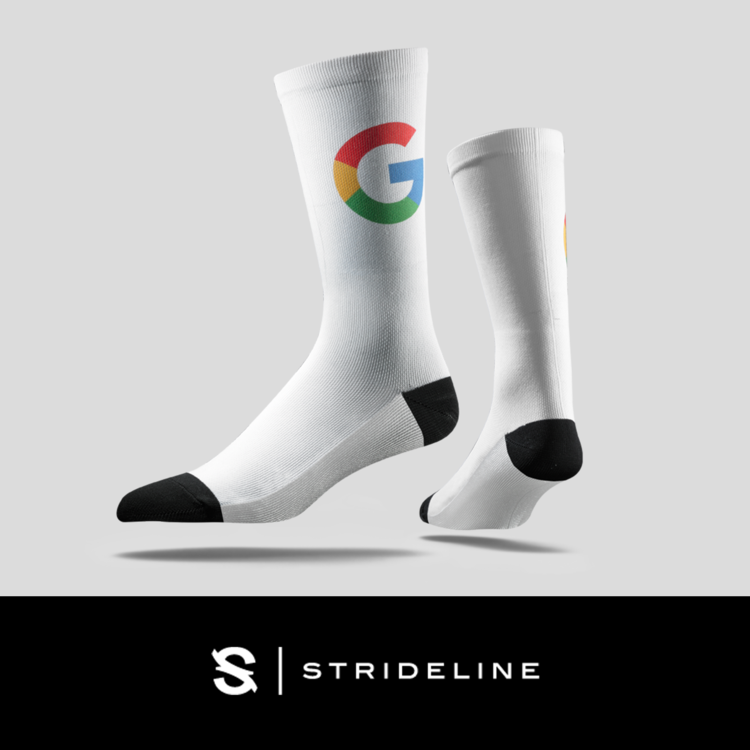 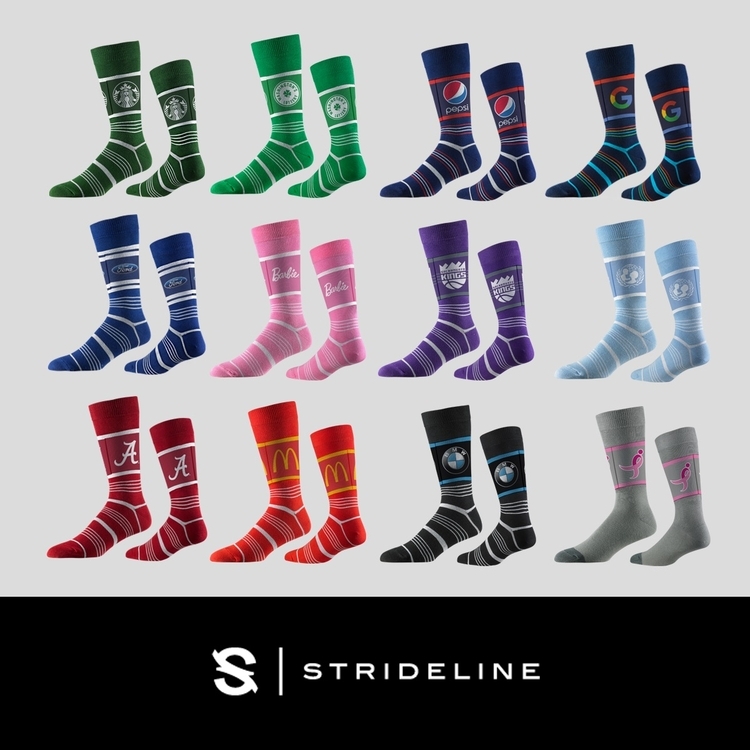 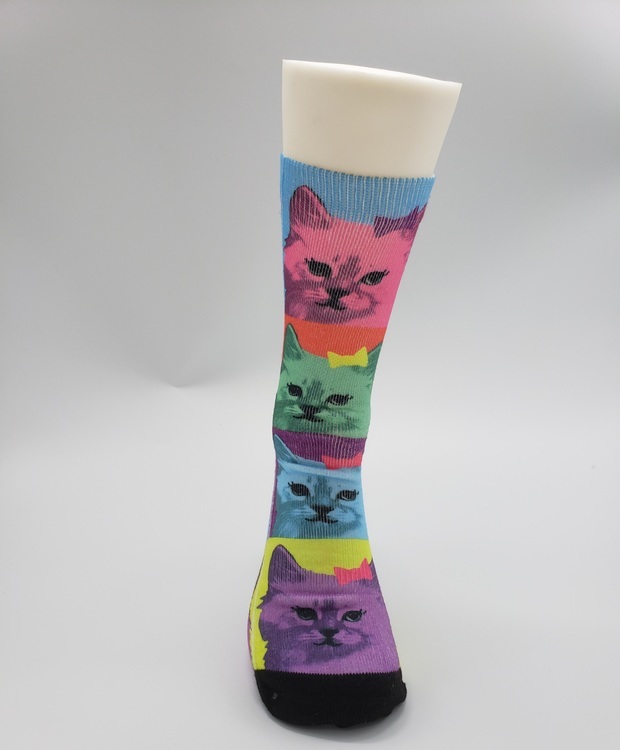 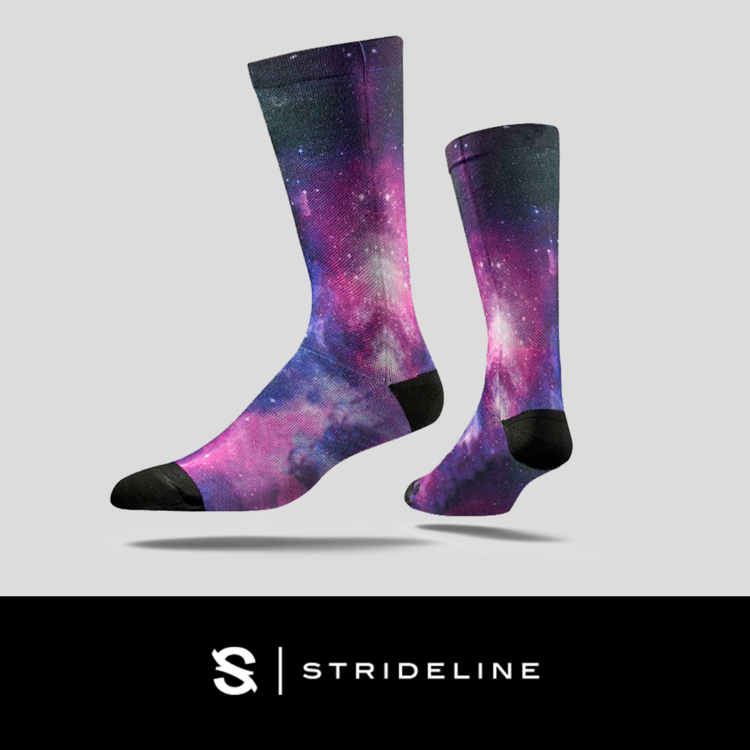 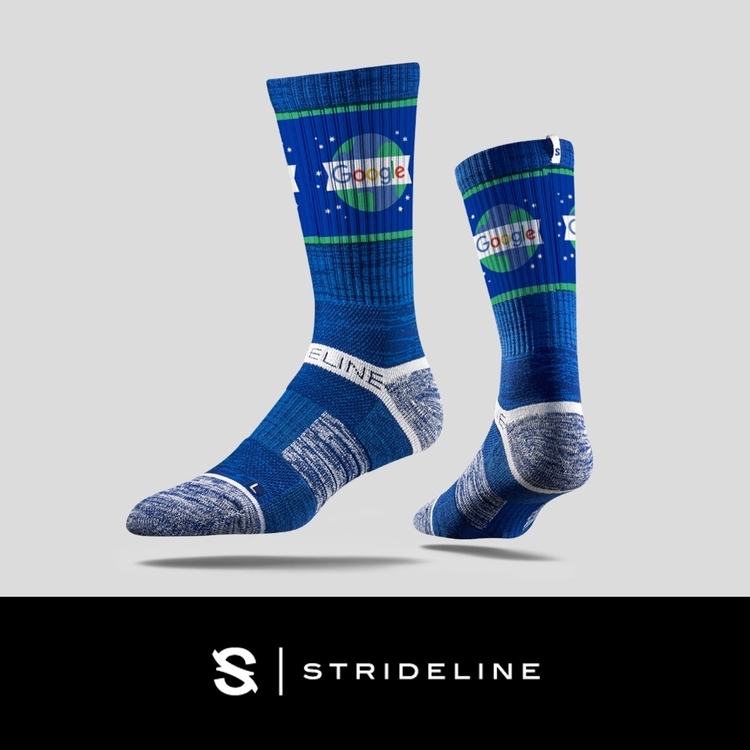 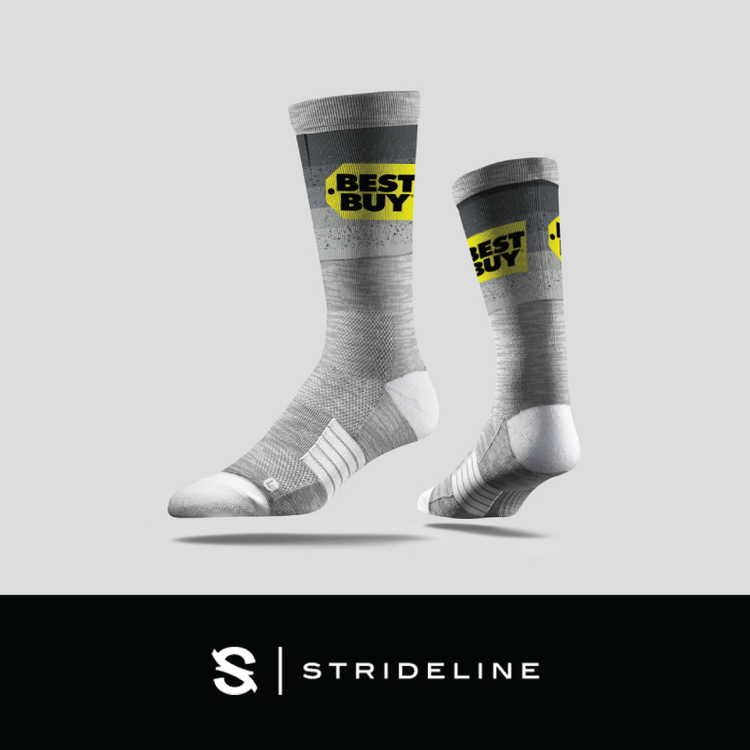 Custom Design Quarter Athletic Socks, FREE SHIPPING! 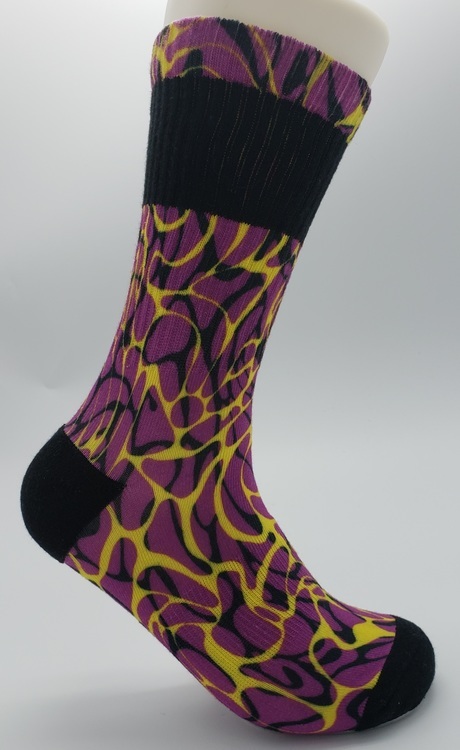 Premium Custom Jacquard All Over design Ankle socks, FREE SHIPPING! 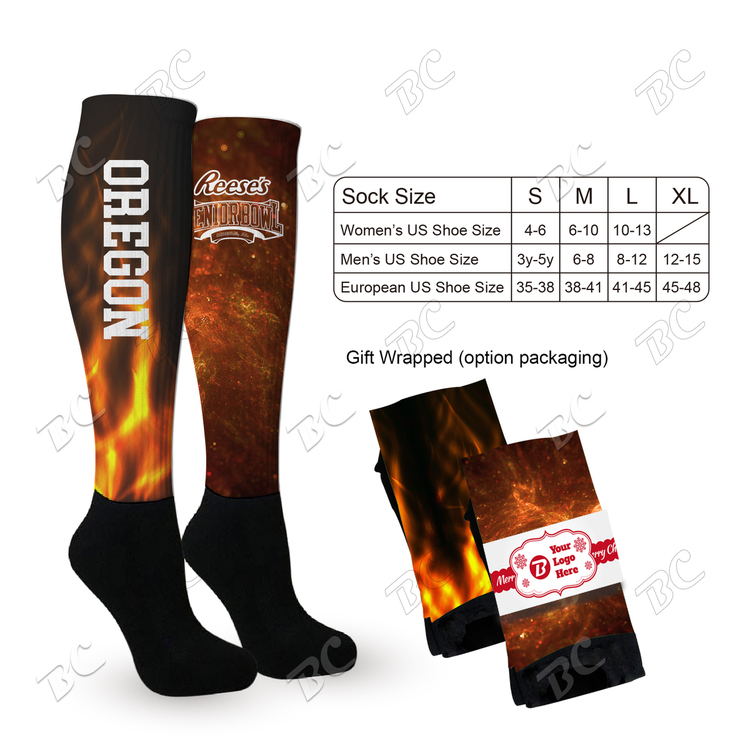 Affordable Full Color Sublimation Athletic Crew Cushion socks, Free Shipping! 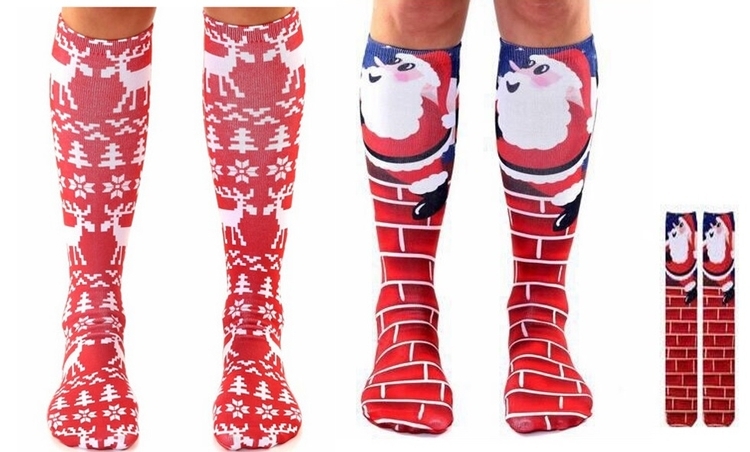 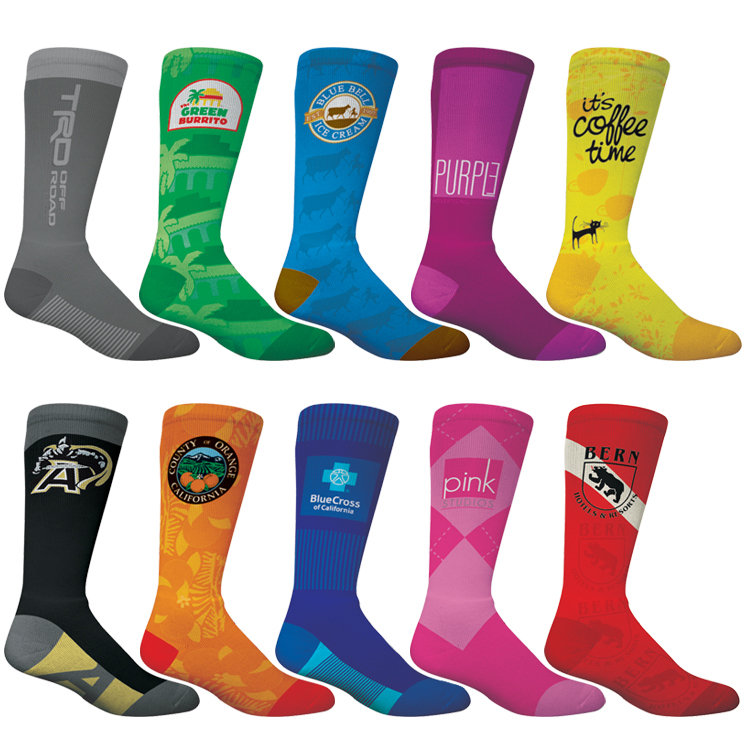 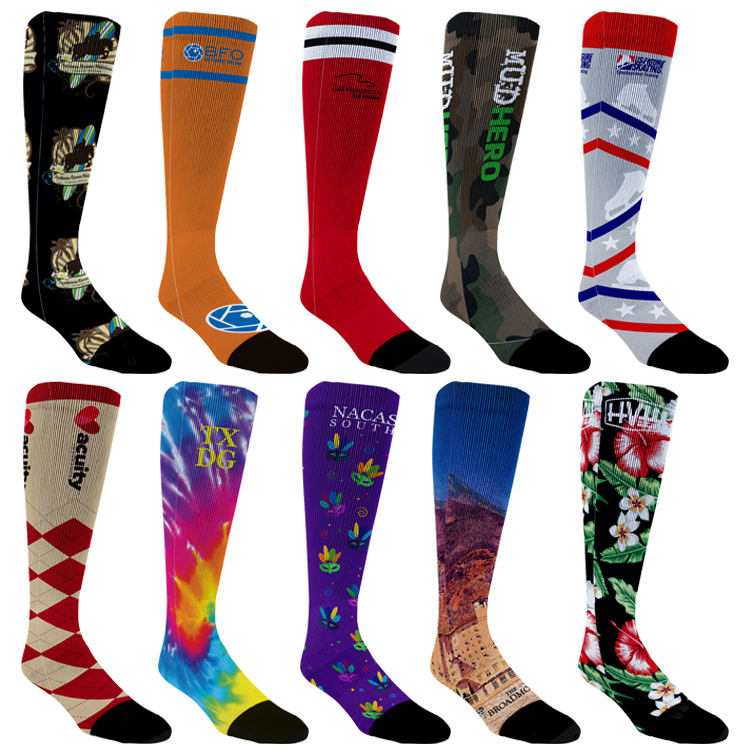 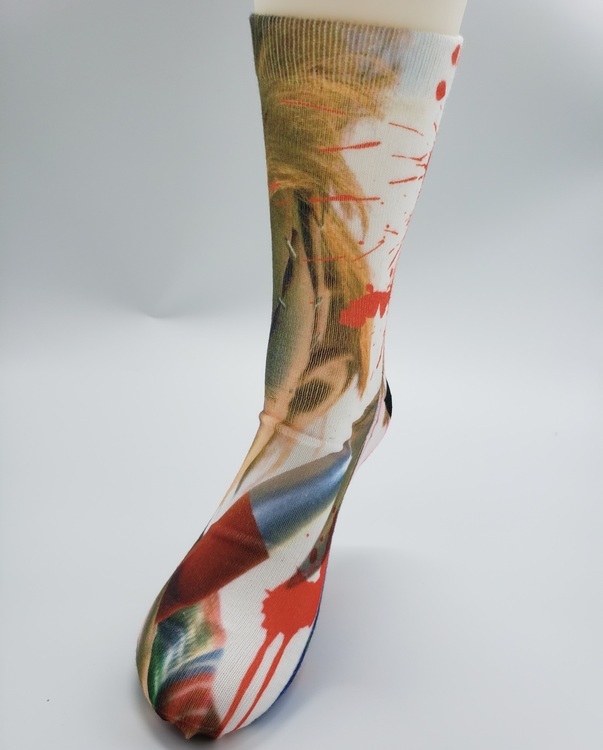 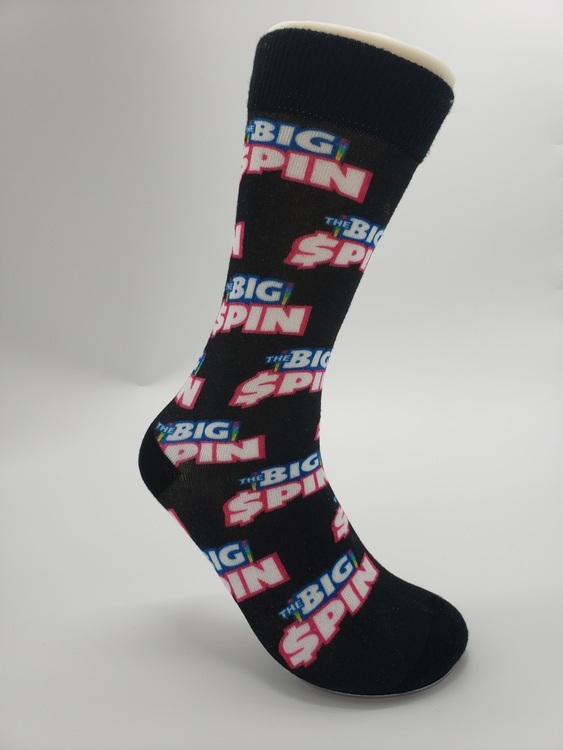 Affordable Full Color Sublimation 12" tube Quarter Socks, FREE SHIPPING!